Shoot'em till they are dead. In space. The trailer works on the premise that if a normal mom hate's it, it's gotta be a gotta be a good thing! It's a very cleaver marketing tool - I trust the mom's got paid some good coin though!! You can order Dead Space 2 from Amazon today. 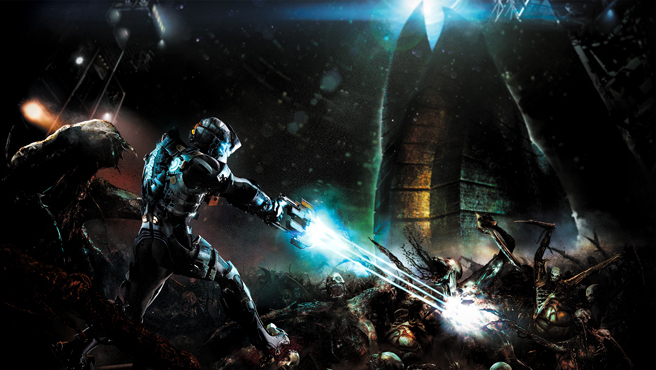 Here's some plot info on Dead Space 2.